This new facility is already up and running, so any current and future orders will be processed in the same timely manner for which many of our clients have already come to expect. 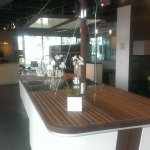 We thank you for your continued business, and we understand our success comes in no small part to your belief in our products and services. 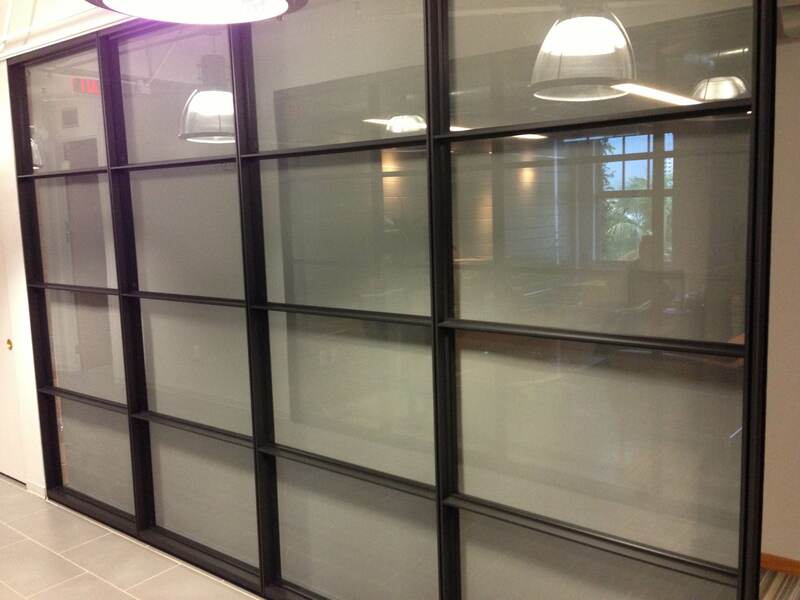 It’s a fact that most offices or commercial spaces have windows. 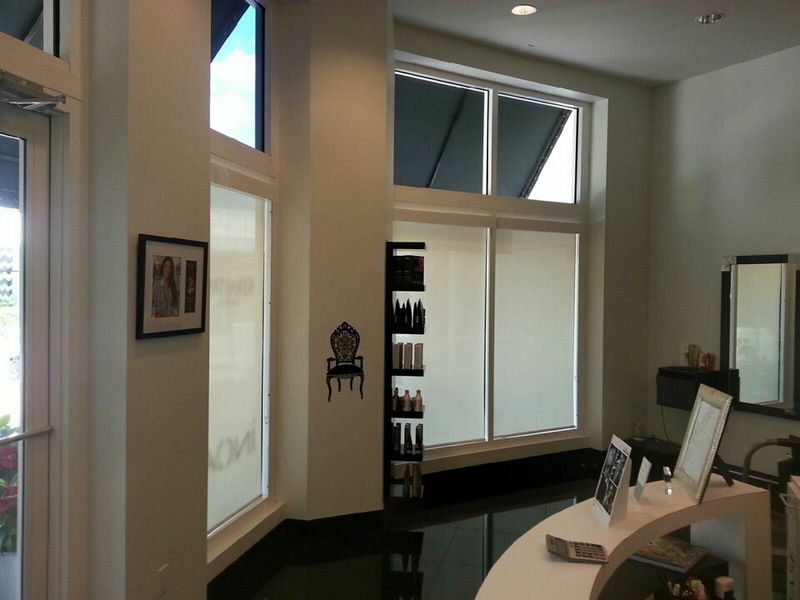 If well thought out, those windows can be large and give your business or store front plenty of natural light. 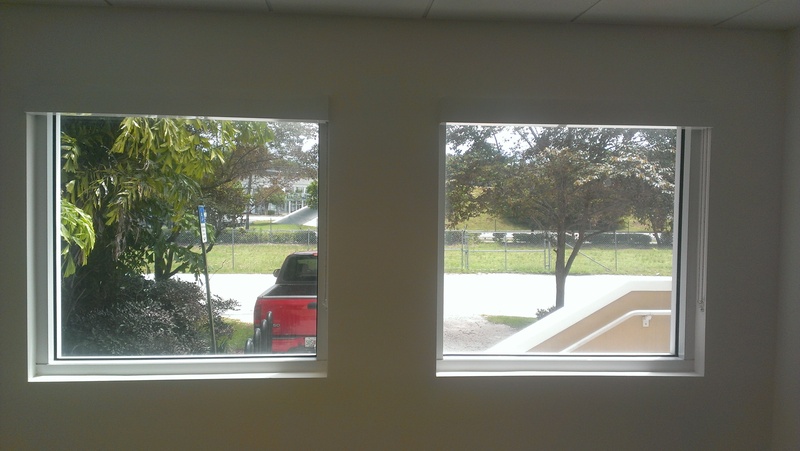 However, often times those same windows can also be a hindrance to a business. 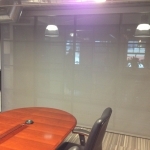 For example, if an office in question faces either east or west the rising and setting sun will play havoc on temperatures and visibility which will ultimately lower overall productivity. 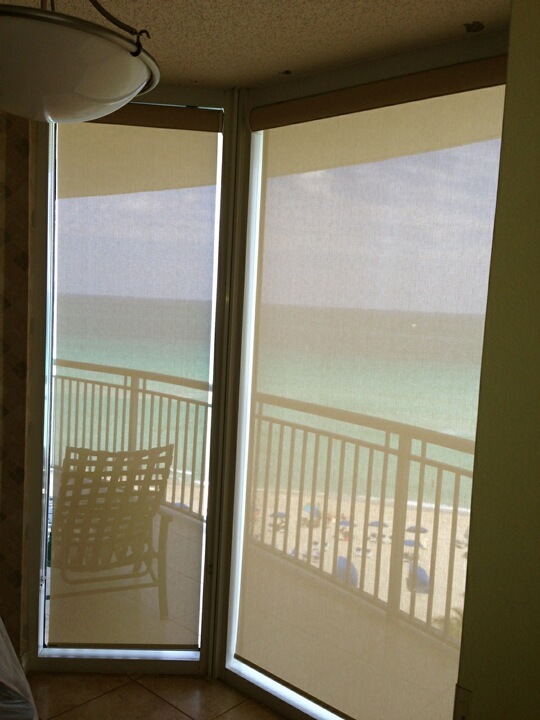 We here at Florida International Blind Factory understand how important being comfortable is to you and your employees. 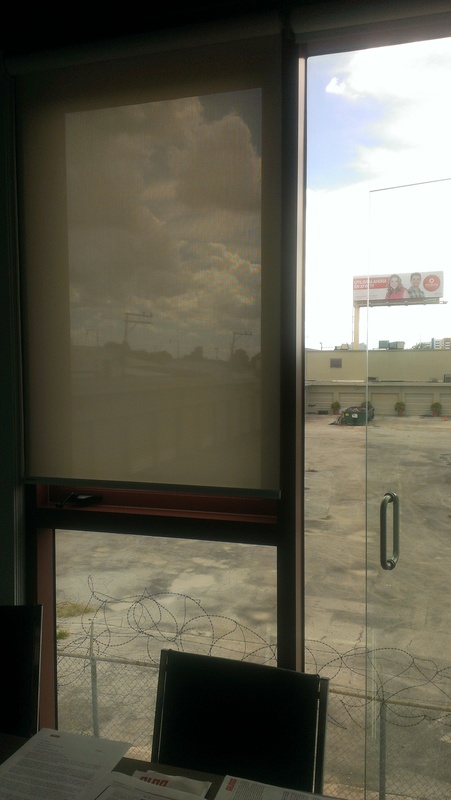 That’s why many business owners turn to us for all their blind and shade needs. 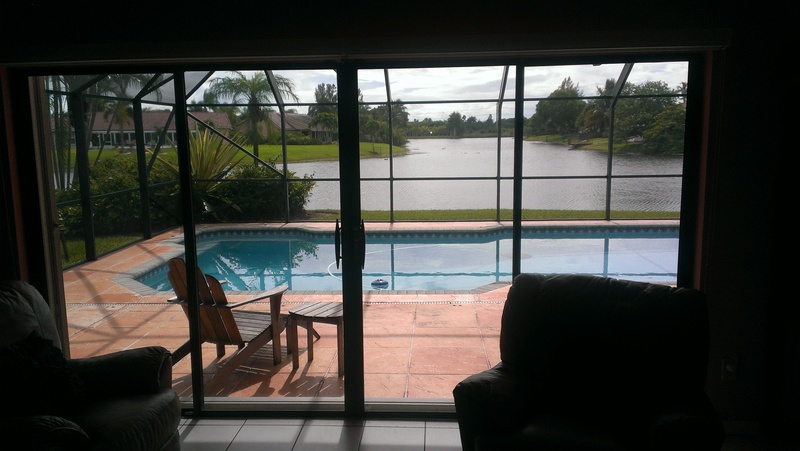 Most recently we were able to help out one of our clients in Kendall, FL. 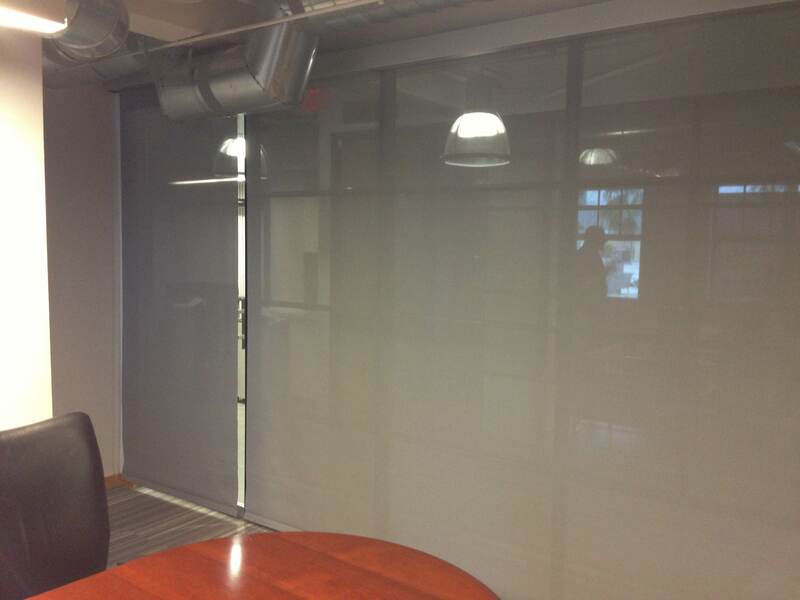 They were moving to a new office building and were looking for blinds that not only helped keep the sun off their computer screens in the morning, but also matched the clean look of their interior design. 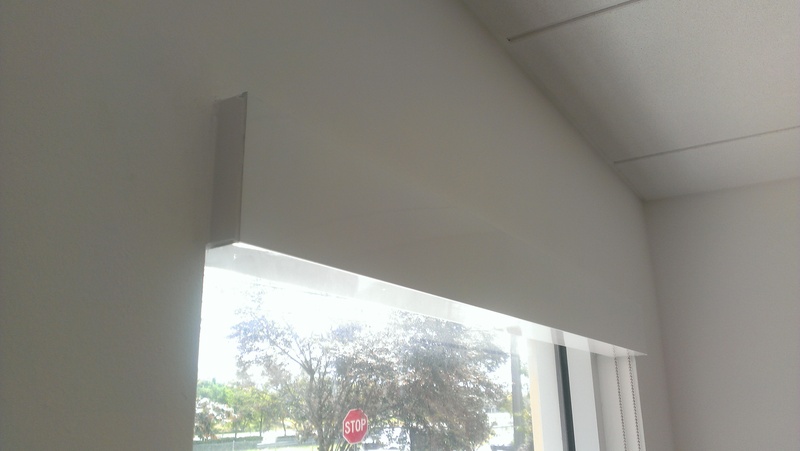 They opted for 10% white Roller Shade fabric and matching white fascias. 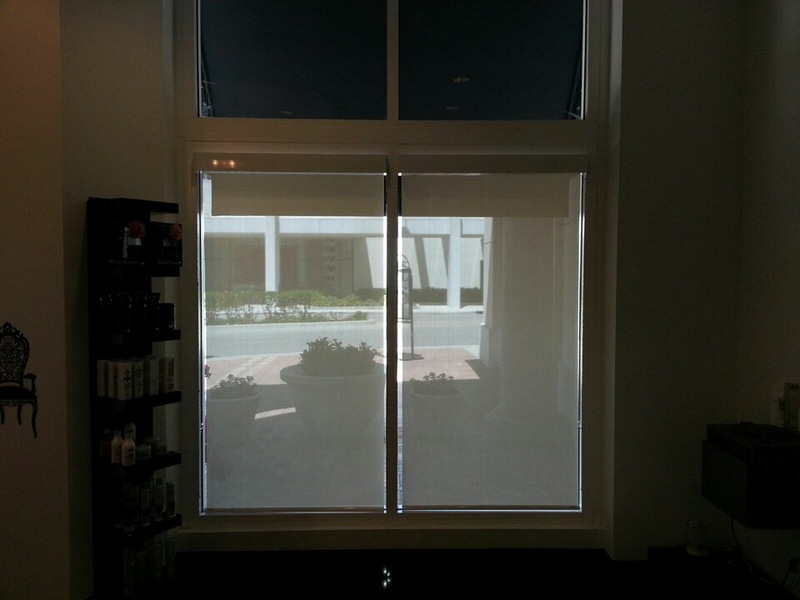 This way when the blinds were open the roll of fabric could not be seen. 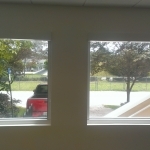 As you can see from the pictures below they came out beautifully. 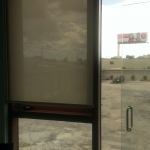 If your business is looking for new blinds and are tired of the 1970’s vertical blind look contact us today for a free estimate. 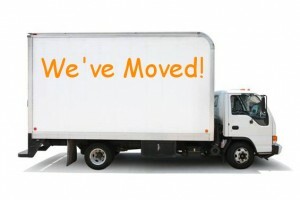 Get you business looking better and keeping cooler so you too can improve your productivity. 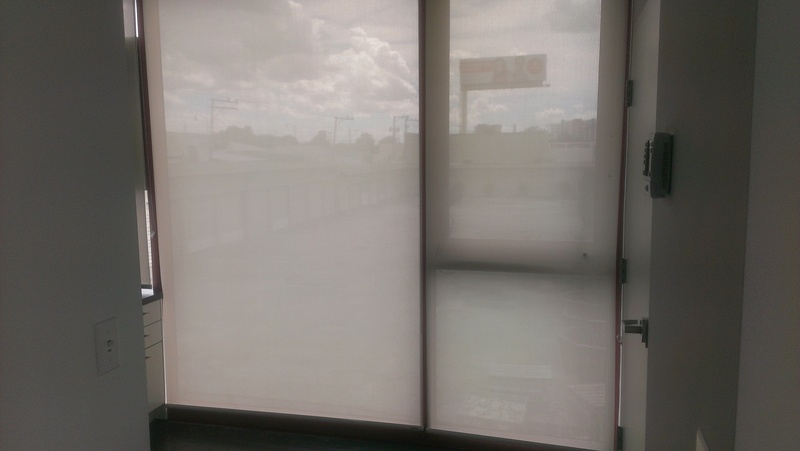 Many of our clients prefer their roller shades with fascias due to the more formal and clean look it gives them as compared to just the roll. This is especially true with inside mounts. 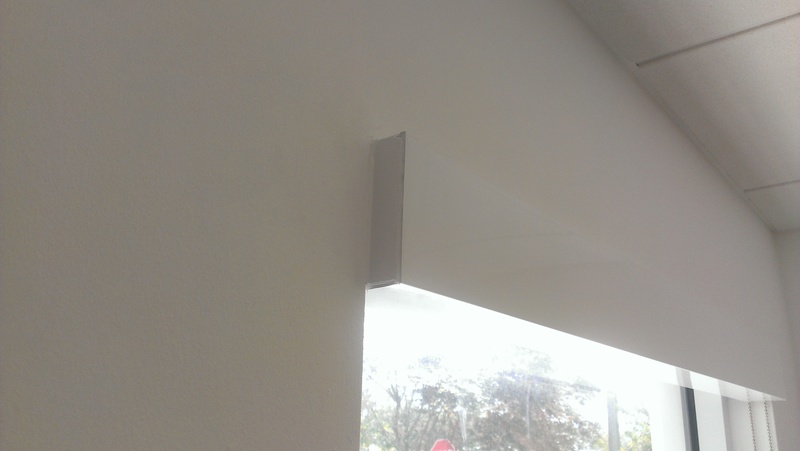 However, what most people do not know is that some of our fascias come with the ability to place a fabric insert on the outside of the fascia. 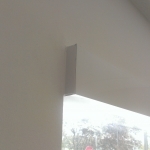 In this way the fascia and the roller shade itself will match completely. 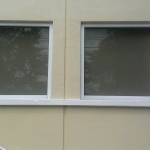 The result is a look that compliments any door or window with whatever color or pattern you choose. 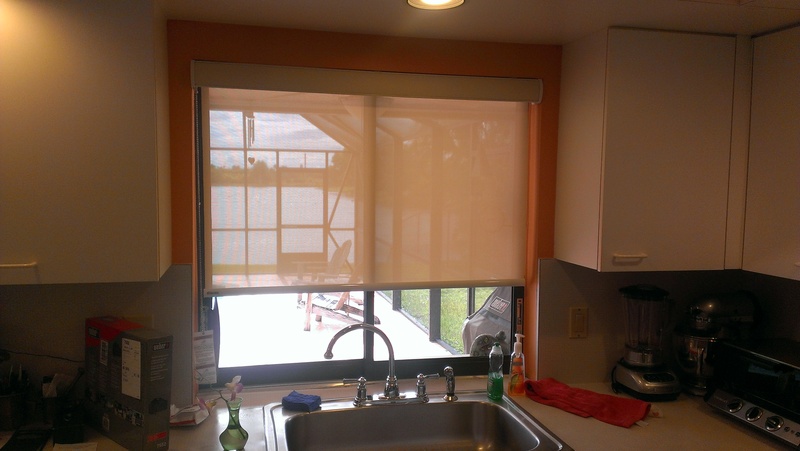 One of our clients in Weston, FL wanted to replace her old draperies with new shades with the idea that they will remain open most of the time. 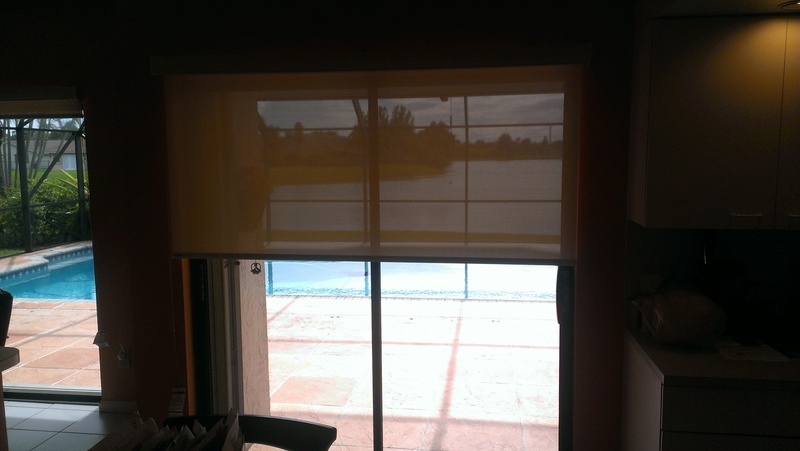 Roller shades became her best option due to the little space they take up when in the open position, and their affordability. 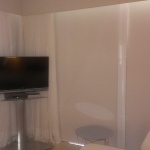 She choose a beautiful 5% White/Creme fabric that matched her orange painted walls amazingly. 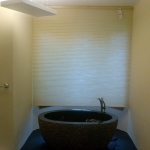 Once the old draperies were removed the rooms themselves lost a lot of their color and decor, but after explaining to her how these matching fabric fascias worked she loved the idea. 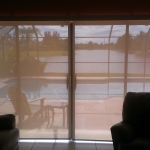 As you see from the pictures below she loves her new roller shades. 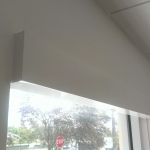 Even when open the decorative fascias still give the rooms they are in some added color and style. 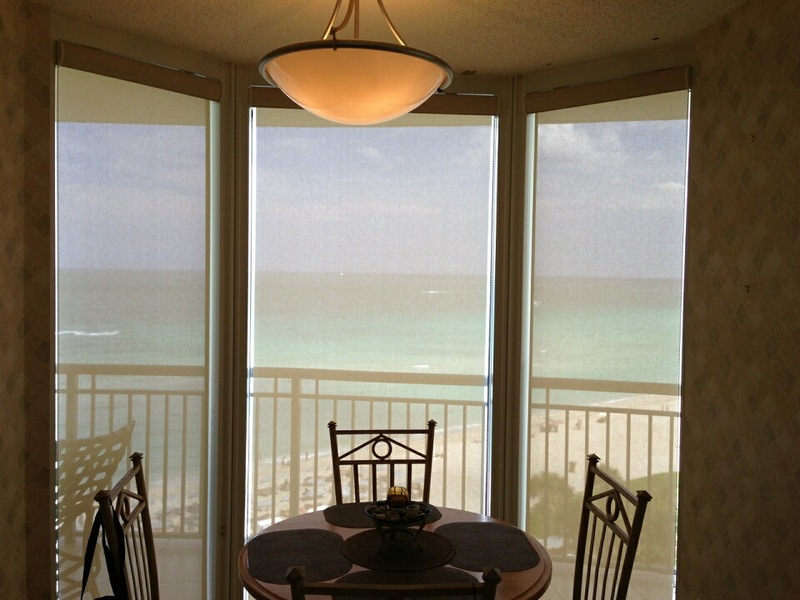 Contact us today and one of our sales reps will provide you with a free estimate and fabric samples to choose from. 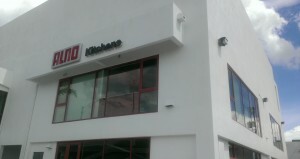 ALNO AG is Germany’s leading commercial and residential kitchen manufacturer. 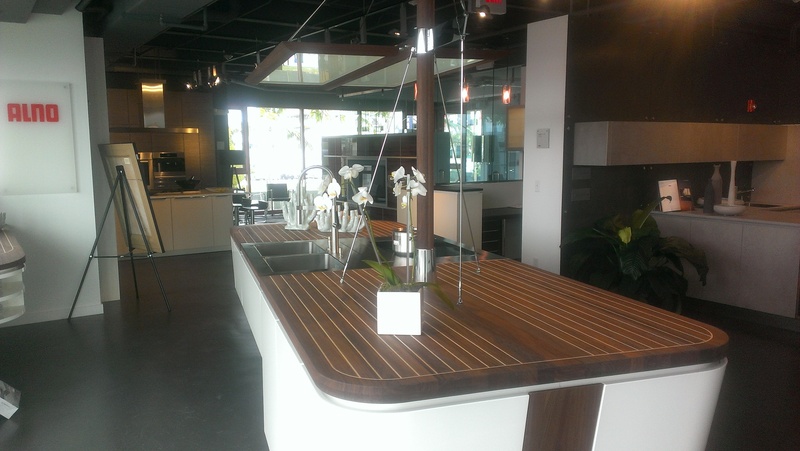 After having much success opening their first US showroom in New York earlier this year they decided to open a beautiful new showroom in Miami, Florida. 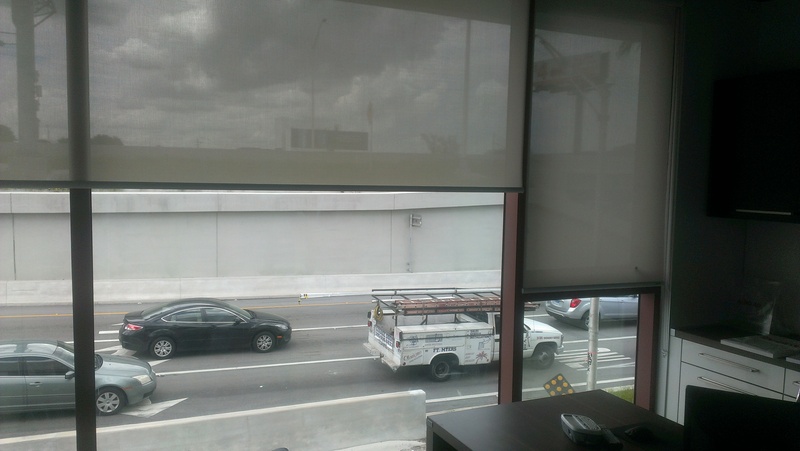 Like many commercial buildings in South Florida their offices have floor to ceiling windows with many of their offices facing west. 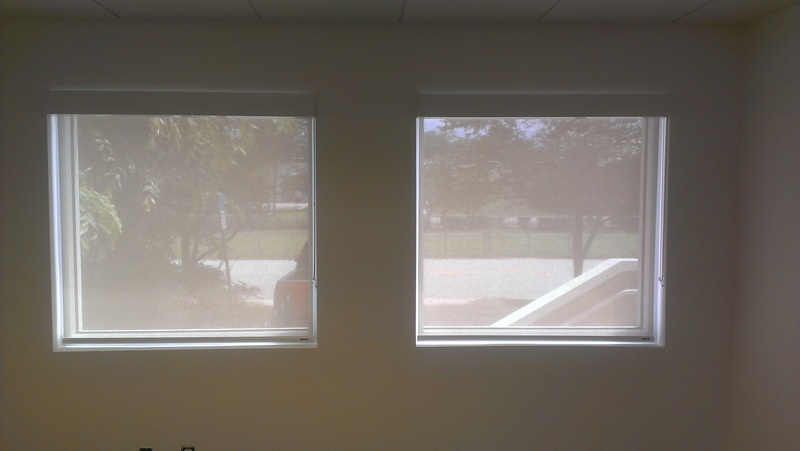 This becomes an issue during the afternoon hours when the setting sun can raise temperatures and make employees uncomfortable. 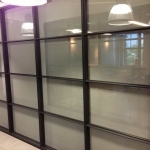 Not only does this lower production, but it can also drive energy costs through the roof. 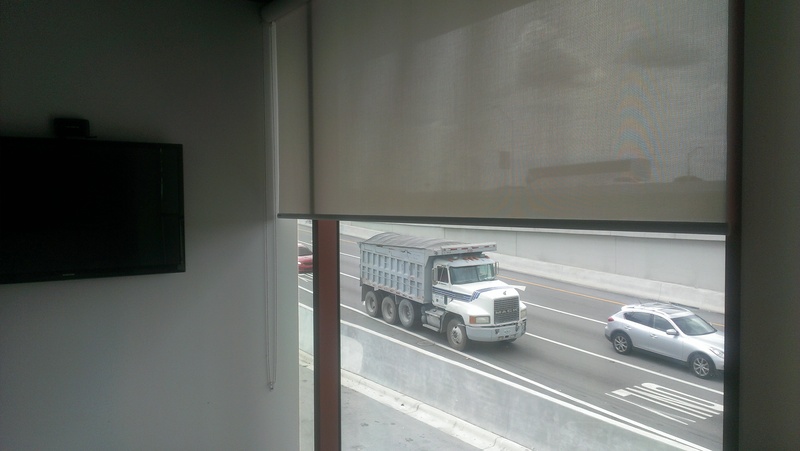 The simple solution to both of these problems was our Roller Shade collection. 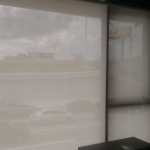 Roller shades not only offer the best of both worlds in that they can stop powerful UV rays from heating up commercial space and still leave you with visibility, but they also look great and can match any interior. 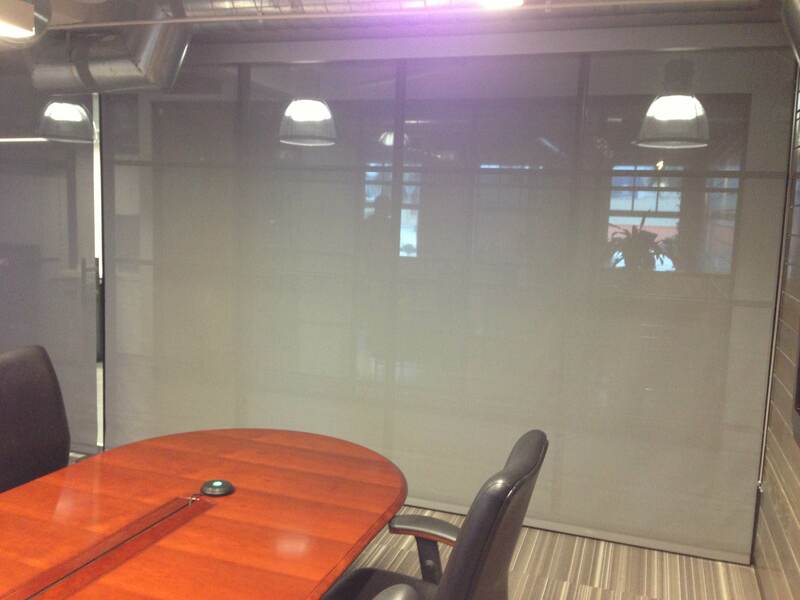 ALNO decided on a 5% white(Opacity Levels) fabric that looks great and matches their offices. 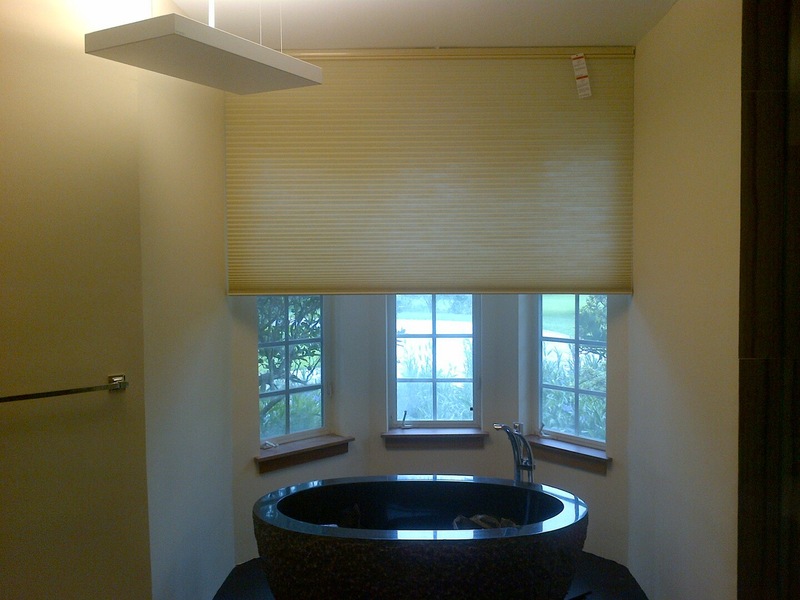 We built these shades in house and installed them within a week of the order being placed. 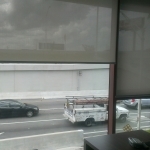 Needless to say the difference is night and day. 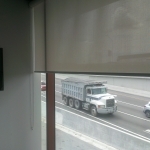 No longer will the setting sun slow down productivity or cost them enormous amounts of electricity. 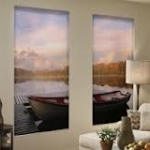 Our newest products allow you to add any image you wish to our popular roller shade and honeycomb blind collections. 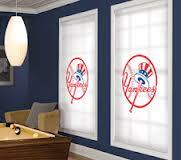 These are great for any sports fans who want to showcase their favorite team logos in their homes or man caves. Tired of looking at your neighbors fence? Why not add a mountain or beach scene? 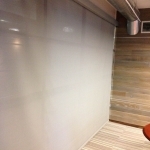 You can even supply us with a picture of your own. 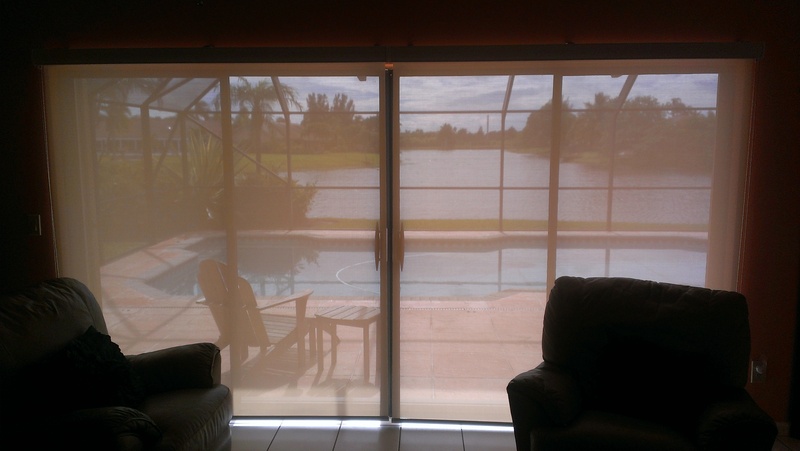 The sky really is the limit with these gorgeous shades and blinds. 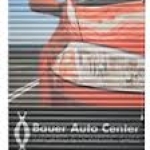 These products are great for commercial businesses as well. 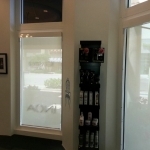 Have your company logo or slogan for clients to see from either the outside or inside of your office. 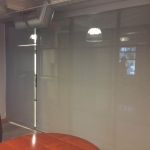 Not only is it great for marketing purposes, but they can also set the mood to increase productivity in your staff. 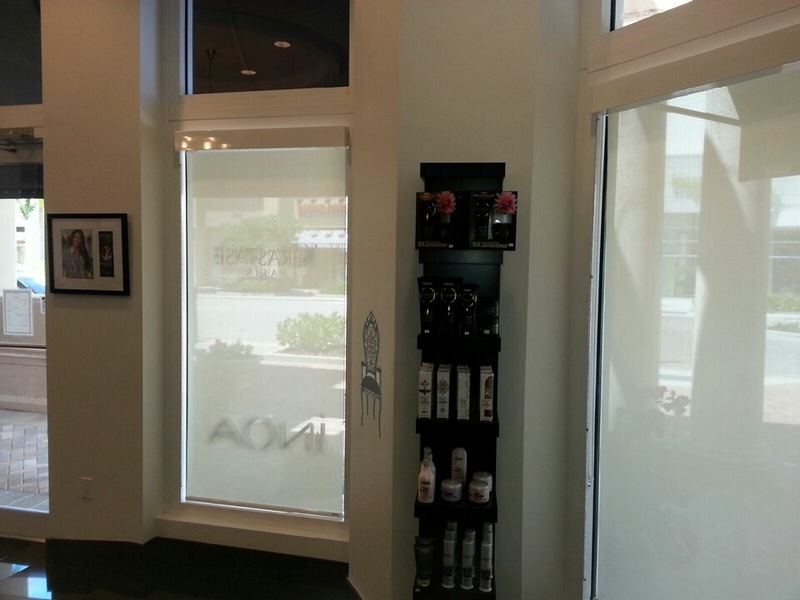 These are especially great for retail stores in plazas where you can display your logo in your storefront for maximum visibility. 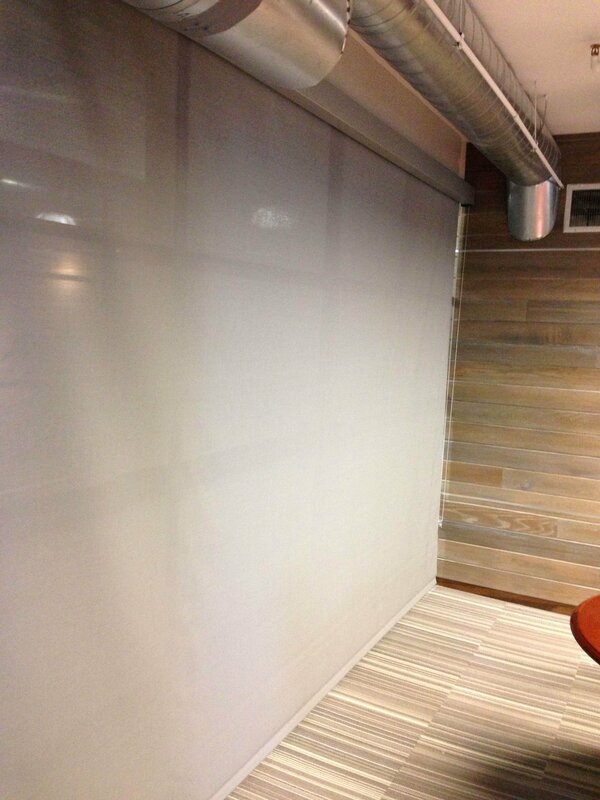 Available in both light-filtered and blackout, these roller shades and honeycomb blinds are perfect for bedrooms to boardrooms! 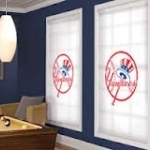 Think how cool it would be for your kids or grand-kids to have their favorite superhero displayed on their window every night. 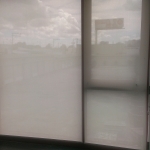 For a free estimate on these new roller shades and honeycomb blinds contact us today and change that boring old window into a canvas to display whatever you choose! 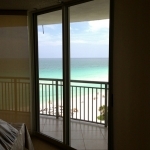 Million dollar views are great. However, like anything good they come with a huge downside. 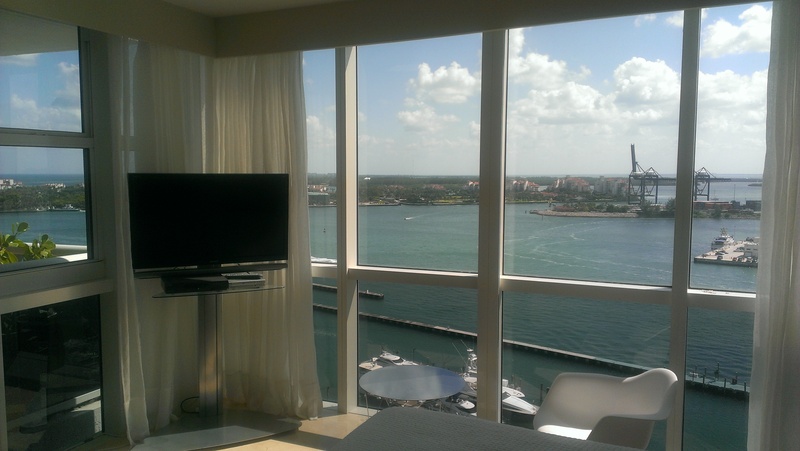 For one of our clients with a second home on Miami Beach this couldn’t be more true. 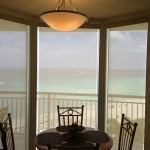 As you can see from the photos below the view from the condo is spectacular. 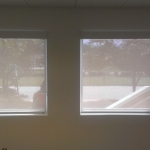 Too bad the sun rises every morning directly into their windows in blinding fashion. It’s obviously not the most relaxing place to have an early morning family breakfast with the sun baking and blinding you from the horizon. 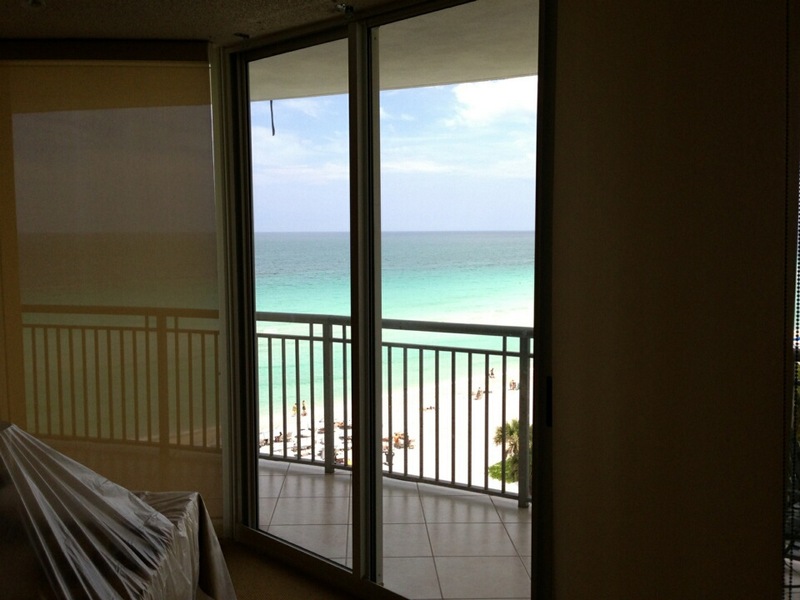 Also, on the south side of their unit is a newly built hotel that is literally right next door facing them. Since they started having quests they have received very little privacy due to its close proximity. We needed to find them a solution to both of their issues without taking away from their view. 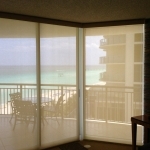 What we were able to offer them was roller shades that not only block out the hot rays of the sun and keep the condo cooler, but also block peeping toms from other buildings looking in. 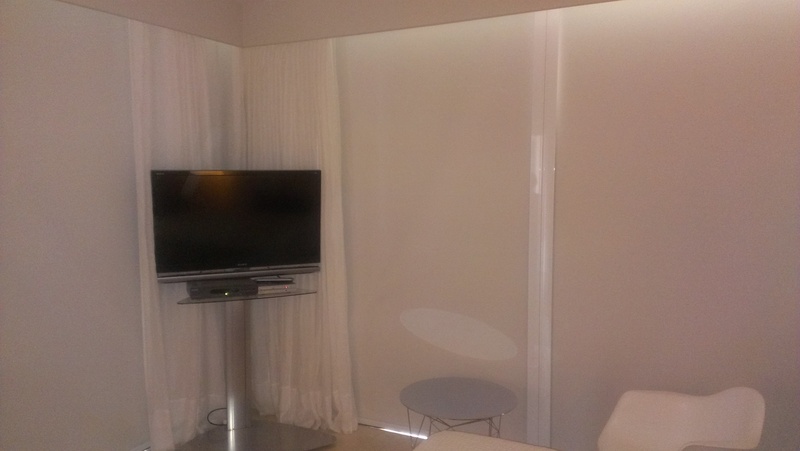 We manufactured all the blinds with beautiful fascias that have cloth inserts to match the different fabrics in each room. 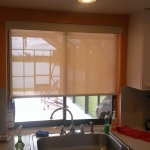 In the kitchen they chose a 3% White/Creme fabric, with a 3% Bone/Bone color fabric in the living and dining rooms. 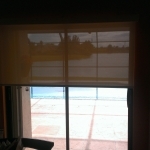 The finished results were shades that our clients could not be happier with. 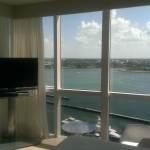 And since they were able to get rid of some clumsy draperies that were there from before it really opened up the condo and makes it look and feel bigger. 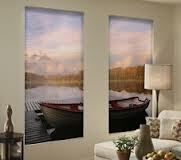 For more information on our large selection of roller shades please contact us for a free estimate. 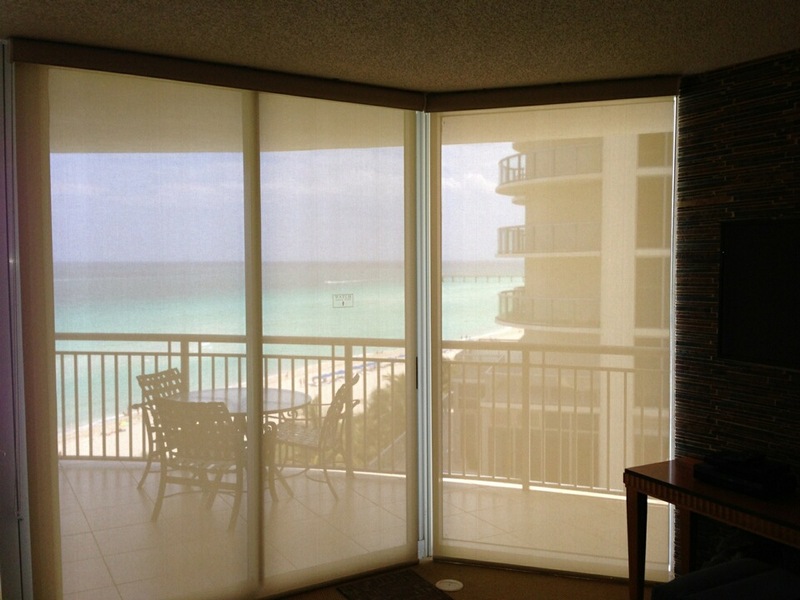 Don’t let your 2nd home ruin your vacation with bad window treatments. 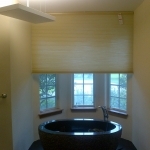 Bathrooms can be tricky when it comes to blinds or shades. 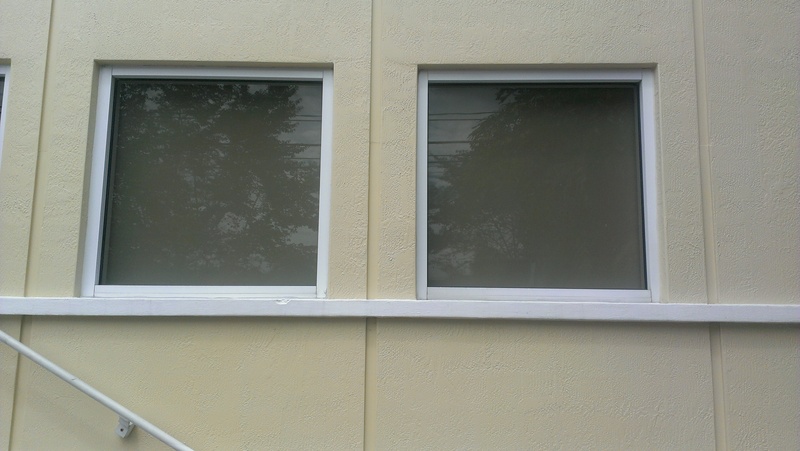 They can have small windows, or very little room for head rails. 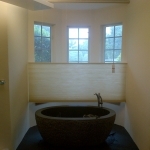 In this case our client had a bay window surrounding their bathtub. 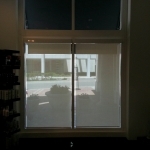 Normally we would have put a blind for each individual window, but rather our clients wanted the simplification of just having one blind. 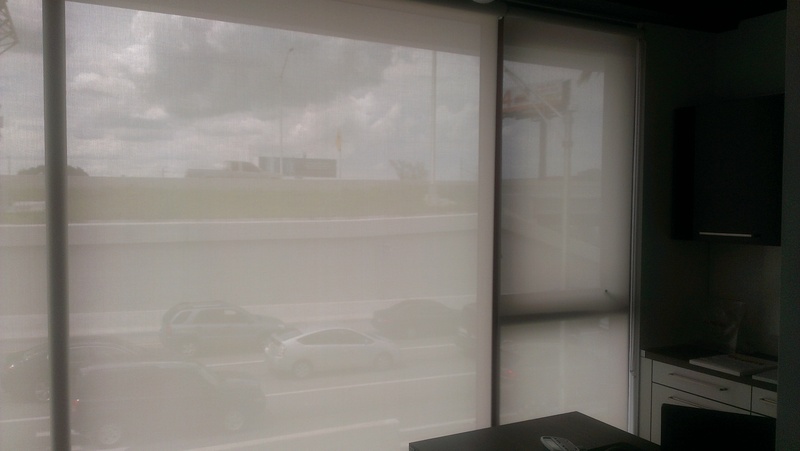 They chose a light filtered Honeycomb product that has motorization and a top down/bottom up functionality. 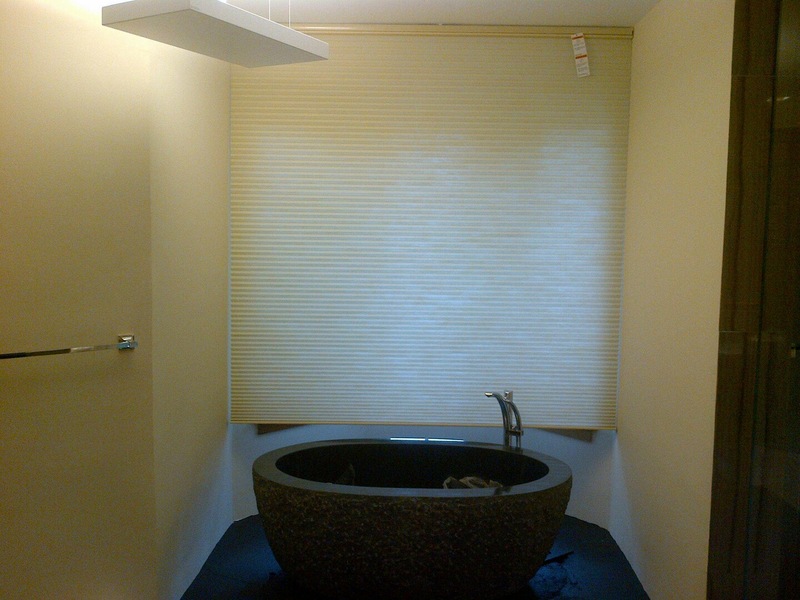 As you can see in the pictures below it came out amazing and now they can control the amount of light and visibility with a remote control and never need to get out of a relaxing bath to change their view. 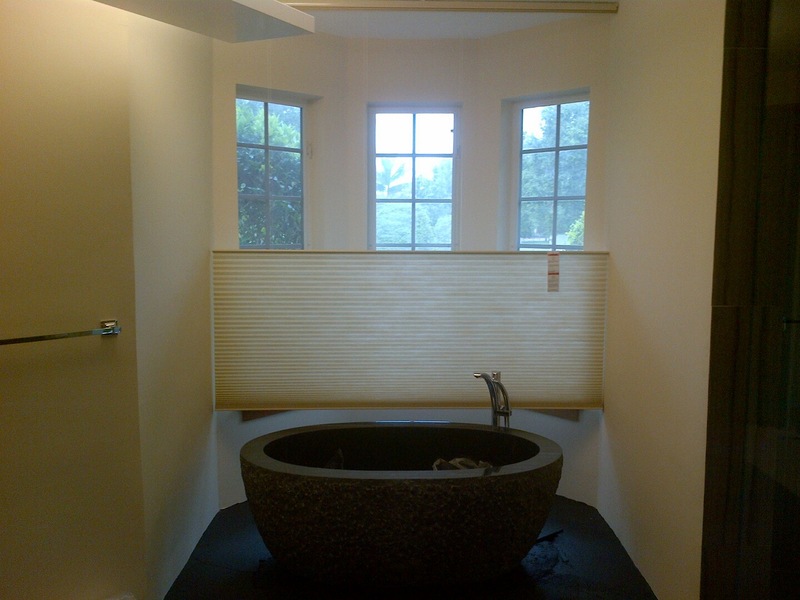 For more information on how we can improve the lighting and privacy of your bathroom contact us for a free estimate. 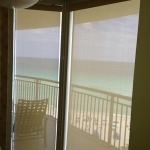 Posted in Residential Blinds, Roller Shades	| Comments Off on Son of a Beach, That’s a Dark Room!